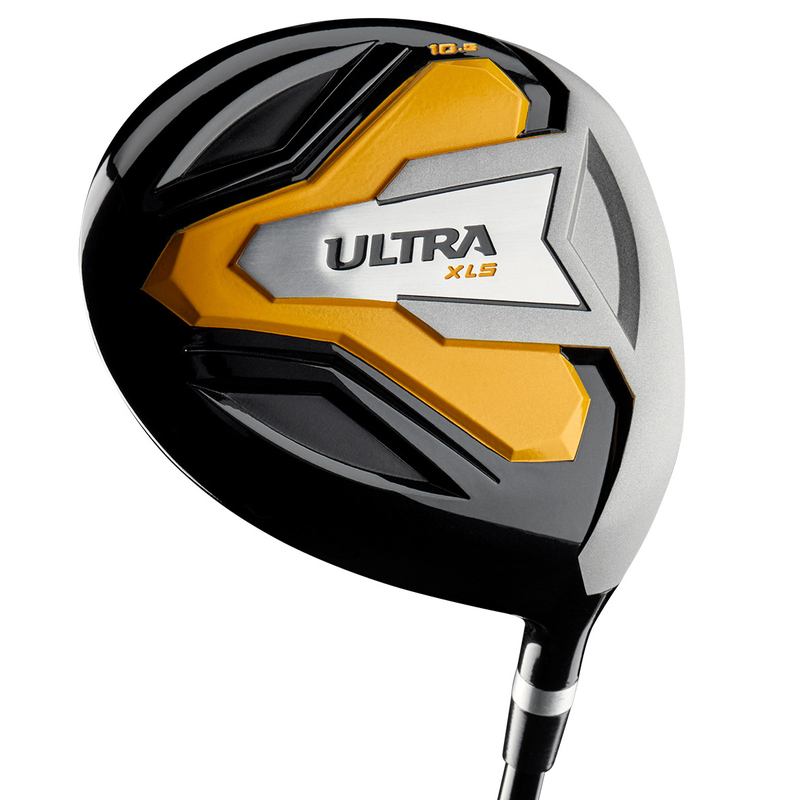 Get into the game of golf this season with the highly impressive Wilson Ultra XLS Package Set. This fantastic package set includes a driver, fairway wood, hybrid, irons 6-SW, heel/toe putter, carry bag and head covers. This is the complete package set to get your game off to a great start! 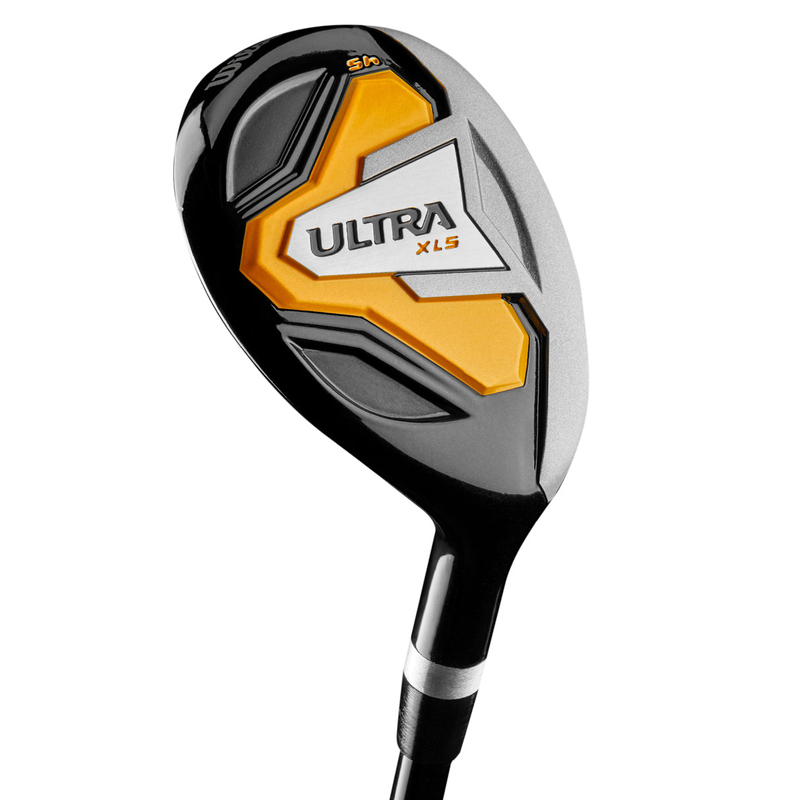 The driver is made from a forged titanium composite, with a 460cc head size offering explosive distances and forgiveness off the tee. The fairway wood is strong lofted, and easy to hit off the tee and the turf, with low weighting to make it much more easy to launch from a variety of lies. 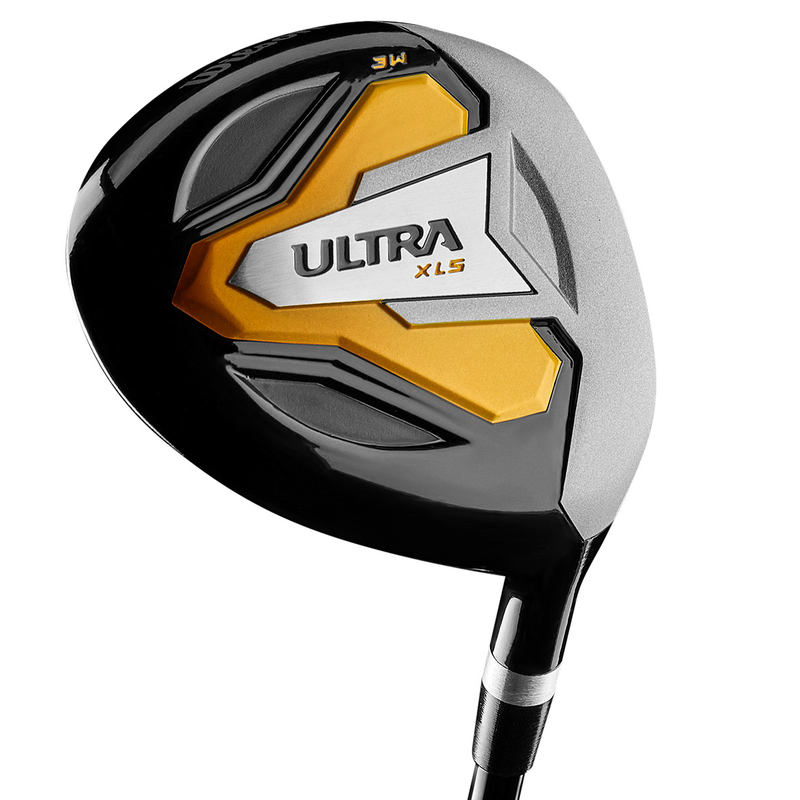 The hybrid has been created with a shallow face and confidence-inspiring shape, with high launch technology, and a large sweet spot making it easier to hit than a long iron. 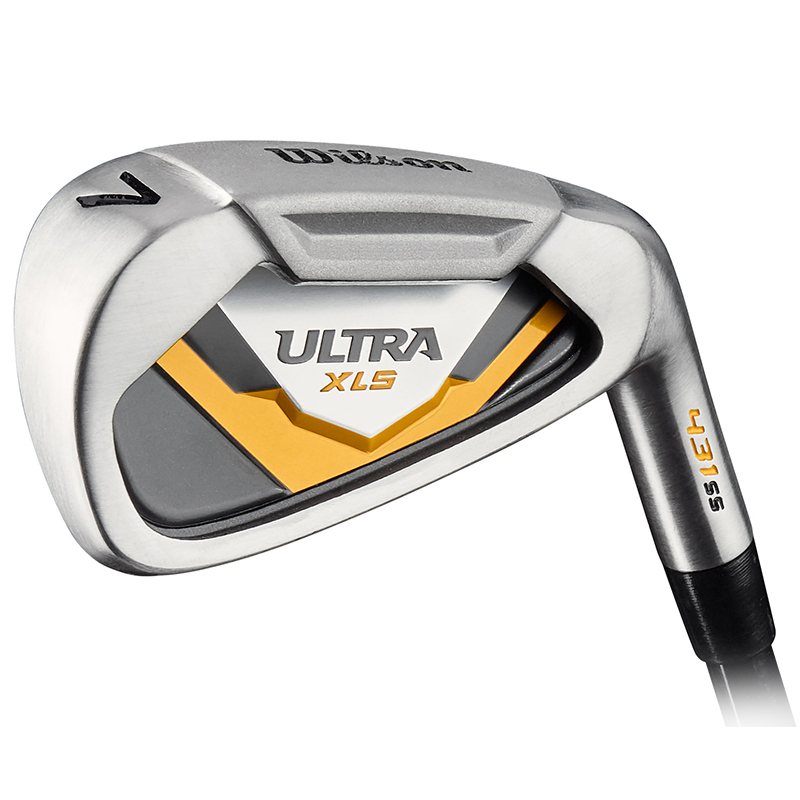 The irons (6-SW) are easy to launch thanks to the head shape combined with extreme perimeter weighting. This design creates a larger sweet spot, with a low centre of gravity to launch the ball in the air much more easily, to provide optimised flight and longer distance performance. The putter has a heel and toe weight-balanced head design for added stability, which is easy to align to get the ball rolling at the hole on your intended line more consistently. This package set comes complete with head covers and a carry bag. 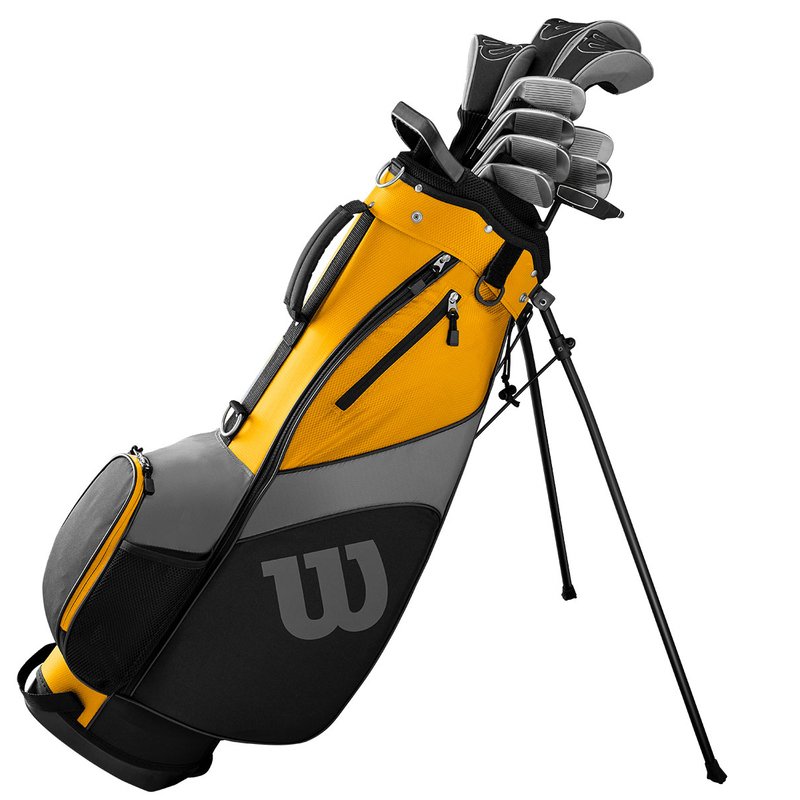 This durable bag has a variety of pockets and a 5-way club divider system which allows you to organise the clubs just how you like. Plus comes with comfortable dual padded carry straps, and an auto deploy leg system for added ease of use.